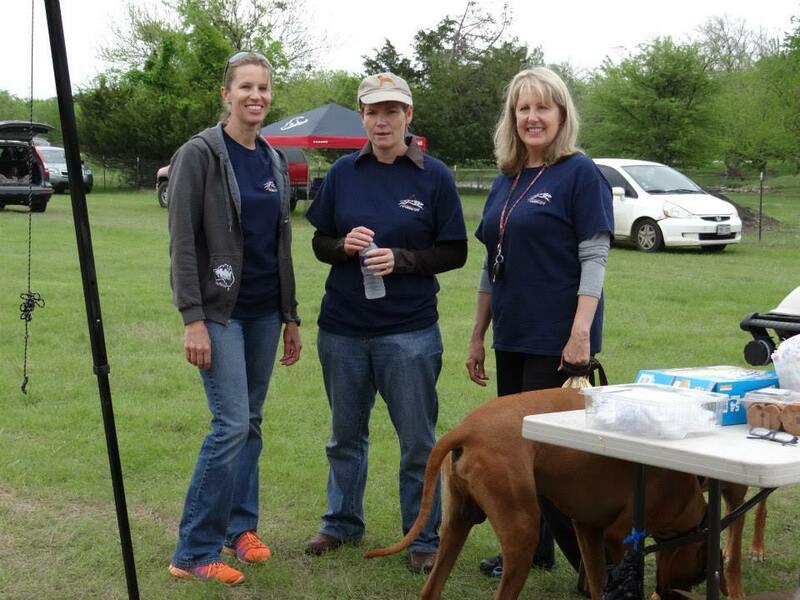 TVRRCOT sponsors many events throughout the year, including several lure coursing field trials, an AKC sanctioned Regional Specialty Show, fun days, puppy fun matches, as well as lectures on a variety of dog related topics during regularly scheduled meetings. To learn more about the wonderful world of the Ridgeback and TVRRCOT, click on the buttons to the left. If you have any questions or feedback on our site, please feel free to e-mail us.